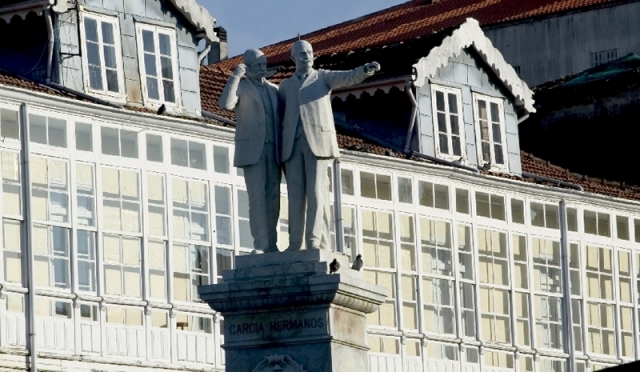 Betanzos is a pre-roman settlement; thriving medieval town; the birthplace of Bourgeoisie and, the former provincial capital of the kingdom of Galicia. This town still retains a stately air, something that can only be held by cities with a powerful history to tell. Declared as a historic and artistic enclave and seen as a landmark on the English Camino, this stop should be underlined in the diary of all pilgrims and here, in this urban centre, they will encounter any service they may require. If you are traveling on the Camino de Santiago or are planning to do so soon, you should know that the distance separating Betanzos from Santiago de Compostela is 71 kilometers.